Listing your home at the right price assures you of a quicker sale. 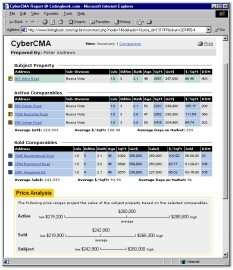 The CyberCMA will help you understand your home's value. Get in-depth info on active and sold comparables and review market graphs. 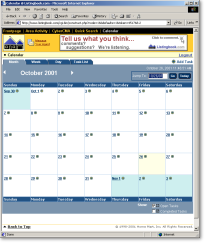 We can review the CyberCMA online or off. The best part is you have complete information - not just a price. You know you are working with a professional!